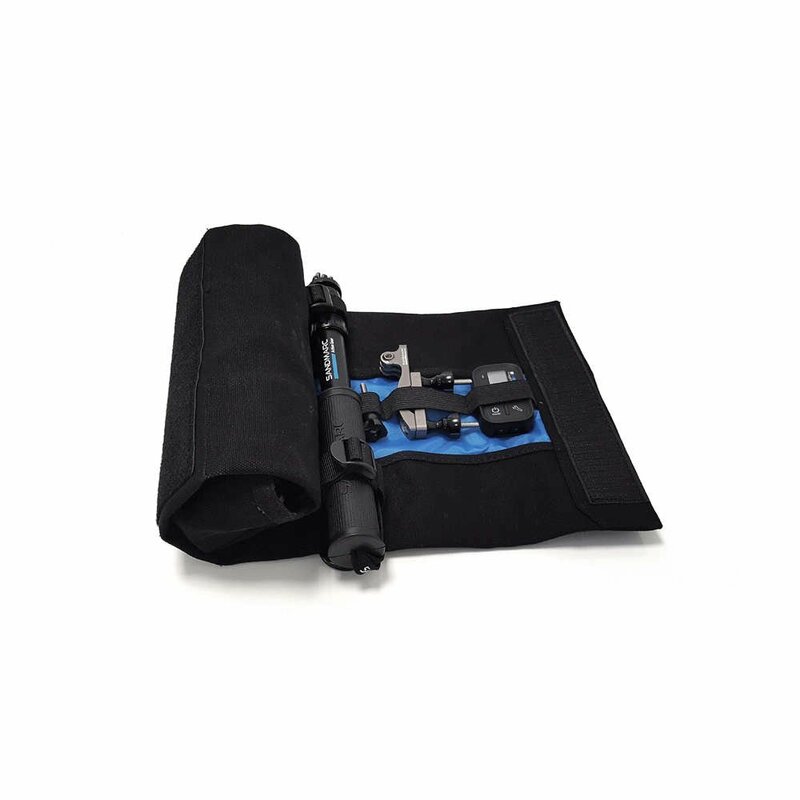 With a compact roll-up design, the Armor Bag stores all your travel photography essentials from cameras, mounts, remotes, and more. 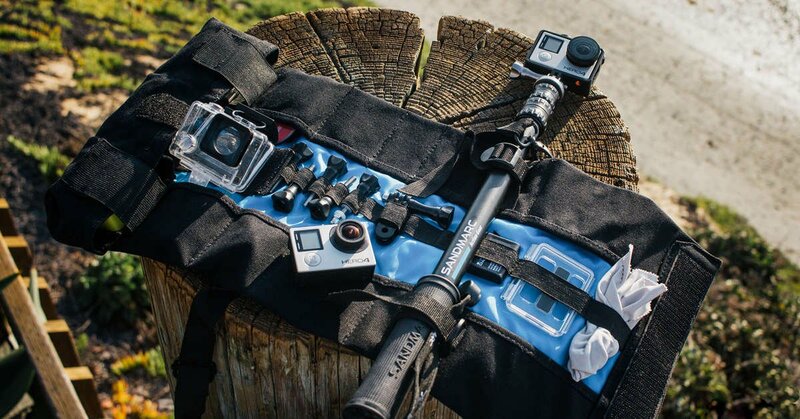 A lightweight and durable build ensures no accessory or camera be left behind. Lightweight: 11 Ozs / Dimensions: 10" x 4.5"
Travel and capture your worldly adventures without the added hassle of traditional camera bags. I love my Armor Bag. The BEST compact selfie pole! I just returned from a week in Jamaica were I snorkelled daily and went diving on a wreck and two planes near Ocho Rios. The pole functioned flawlessly allowing lengthening and retraction in and out of the water with ease. The connections and screw stayed tight allowing me to focus on the surroundings more than the equipment. It was also very easy to disassemble and re-assemble when washing off the saltwater although I think that the coating inside and out also protects it well if you forget to. I highly recommend this product!